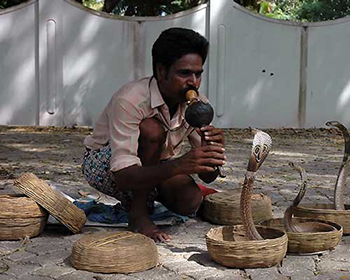 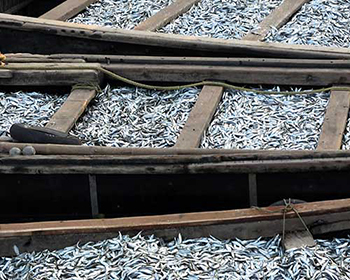 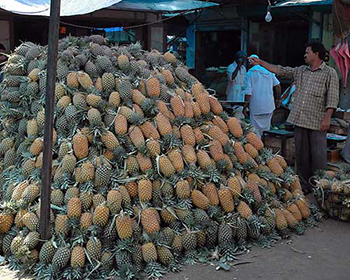 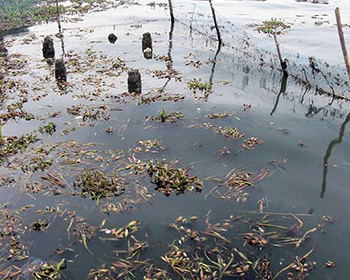 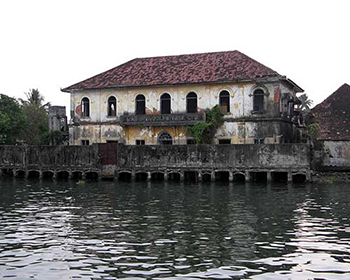 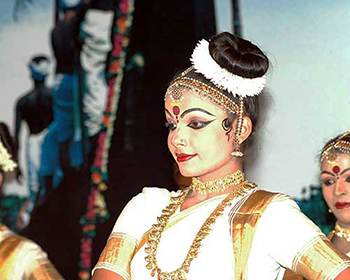 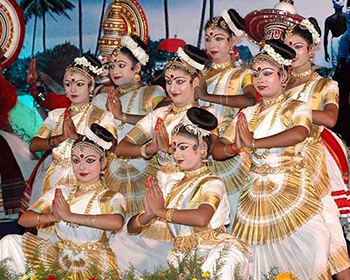 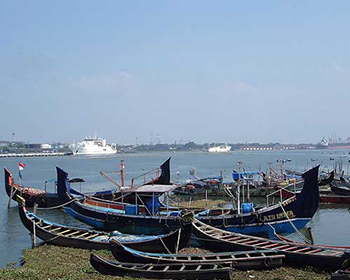 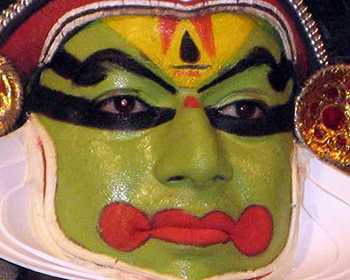 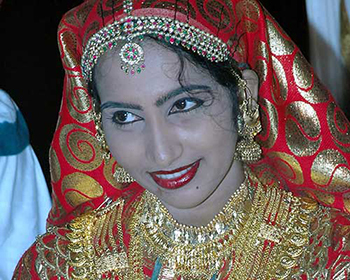 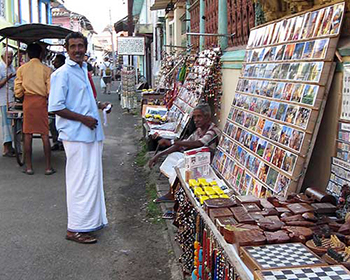 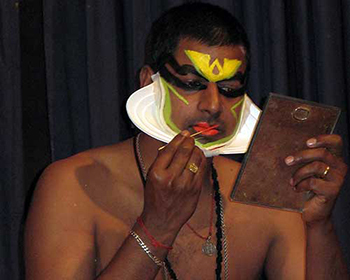 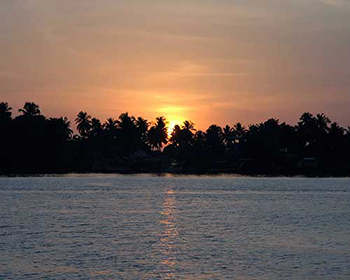 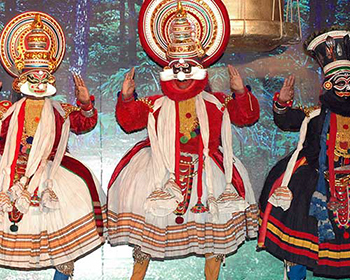 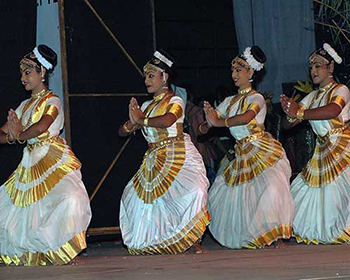 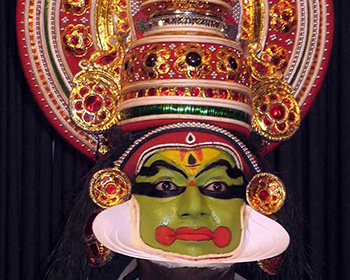 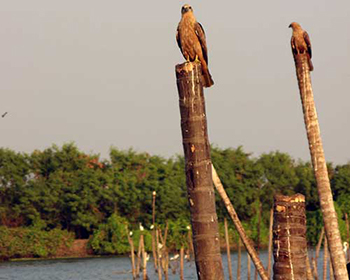 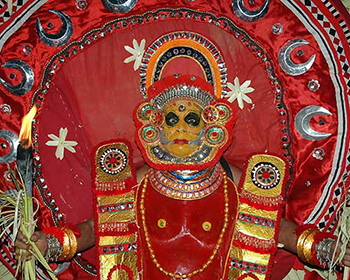 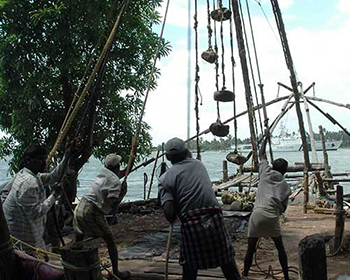 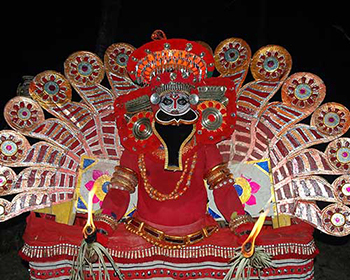 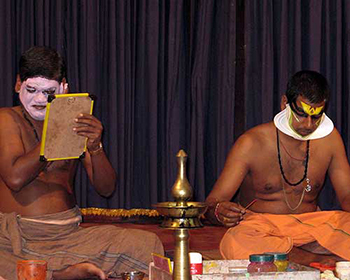 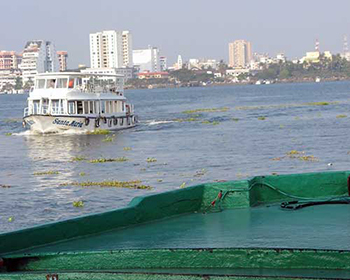 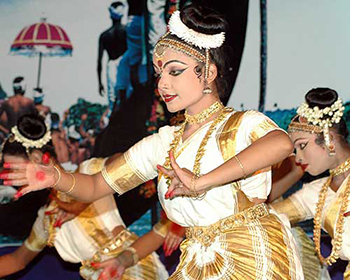 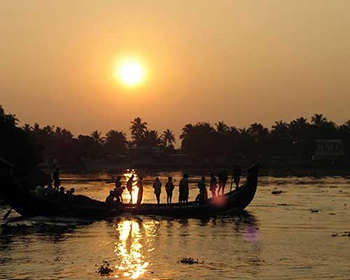 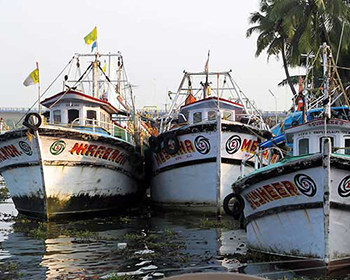 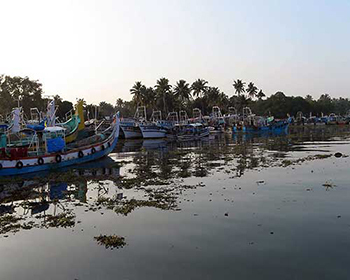 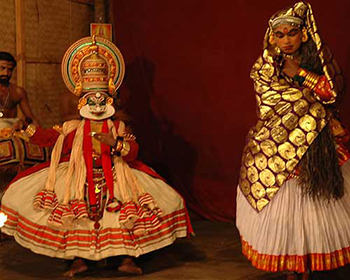 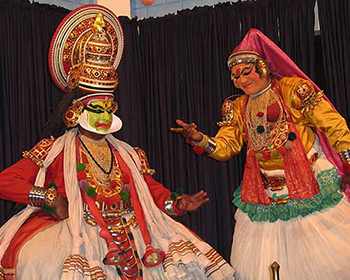 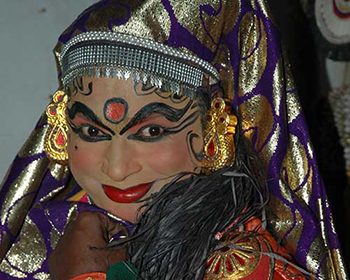 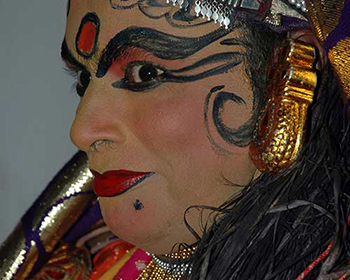 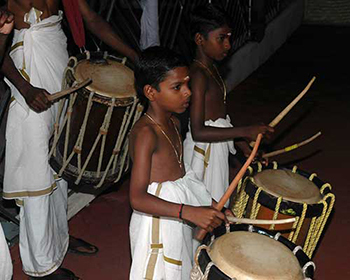 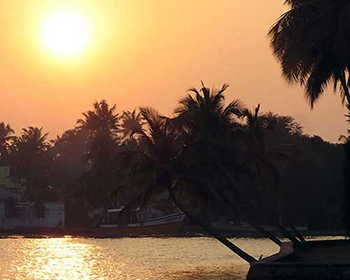 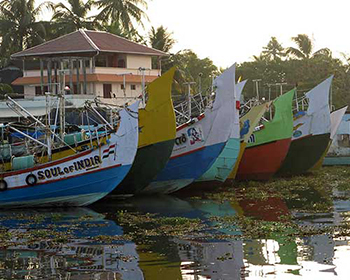 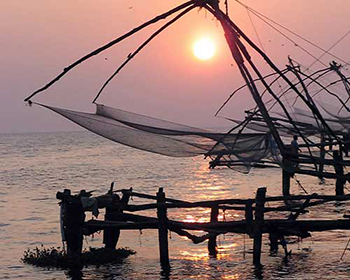 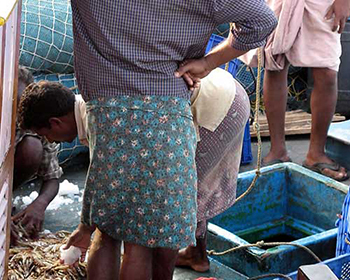 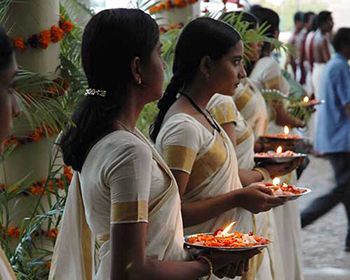 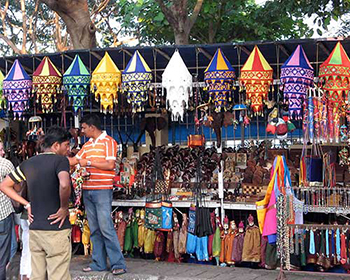 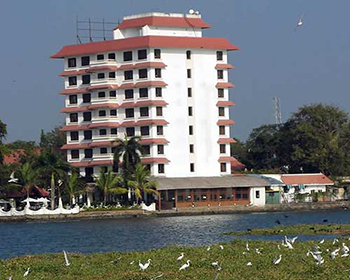 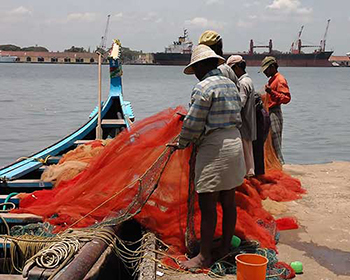 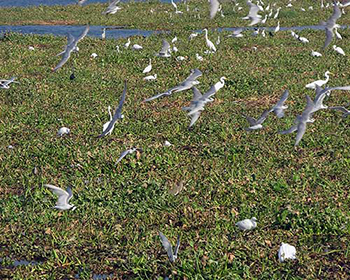 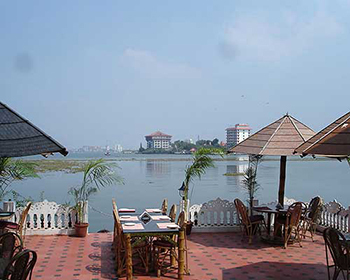 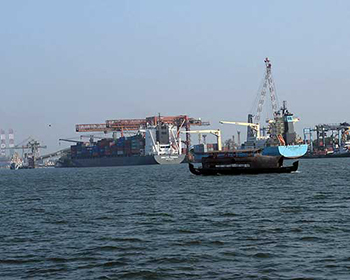 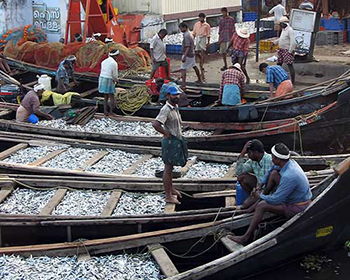 In the port city of Cochin (Kochi) you will find evidence of its historic and colonial past. 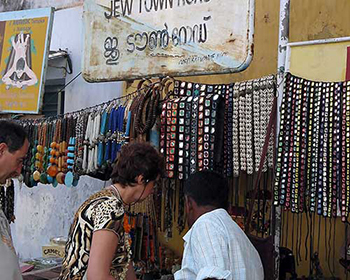 Fort Cochin is a delightful enclave with its Portuguese houses, historic churches and ancient mosques and a 16th-century synagogue. 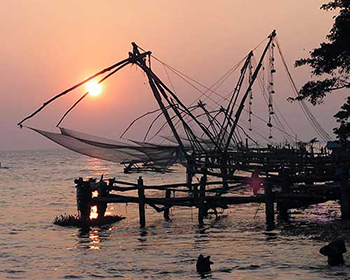 A great way to see the city is a cruise out on the harbour where you will get amongst the bustle of the fishing trade and view the giant Chinese merchant fishing nets at sunset.